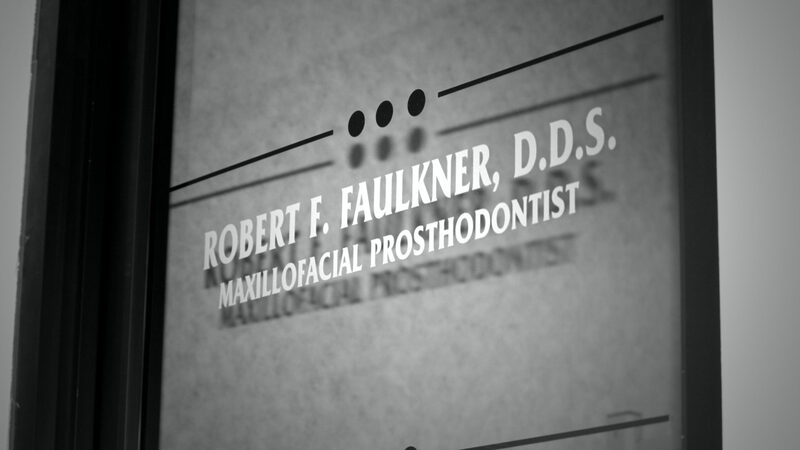 Case III – Robert F. Faulkner, D.D.S., Inc.
Do You Have a Patient Like This? Patient “Elaine” was referred to me by another dental professional in the area who was busy with their patient load, and Elaine’s needs were more complex than they wanted to manage. I met with Elaine at her initial consultation, then had a follow-up to review my initial treatment recommendations. Elaine was embarrassed about the appearance of her teeth and and was uncomfortable smiling. She told me: “I don’t like the way my implant looks.” As a prosthodontist, I have experience planning multi-stage treatment plans over several months (sometimes years), and can coordinate with other dental specialists. When the treatment plan was completed, Elaine was extremely pleased with the outcome of the new restorative work and felt confident smiling again.